Clarinetto: audizione il 21 gennaio 2019 ore 10:00; iscrizione entro il 21 dicembre 2018. Full-time coordinating principal position, 70% job share. Program to be announced. A PDF of orchestral excerpts will be made available for download. - The jury may make a pre-selection before inviting candidates. - On the day of the audition, invited candidates need to be present by 9:30 AM at the very latest. - Tuning: A = 442 Hz. 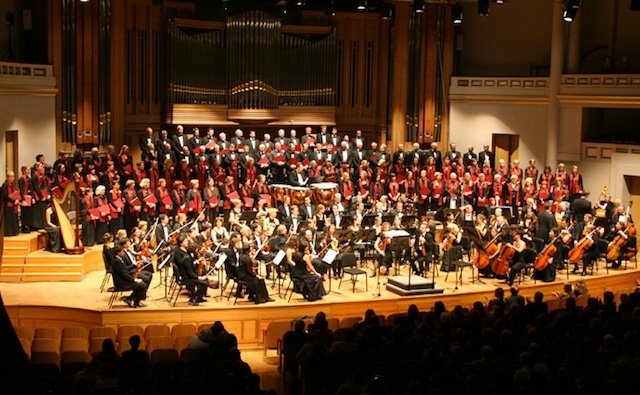 - Brussels Philharmonic does not reimburse travel and accommodation expenses.